What art specifications and file formats are required by Alpine Packaging? Information on art specifications, file formats, page layout, color matching, trademark symbols, and more can be found on our Art Specifications page. How long does it take to fulfill a printed label order with Alpine Packaging? At Alpine, our “Just in Time” platemaking system reduces turnaround to 1 hour or less from approval of proof to having a flexographic plate available for printing. Of course, every order is different. 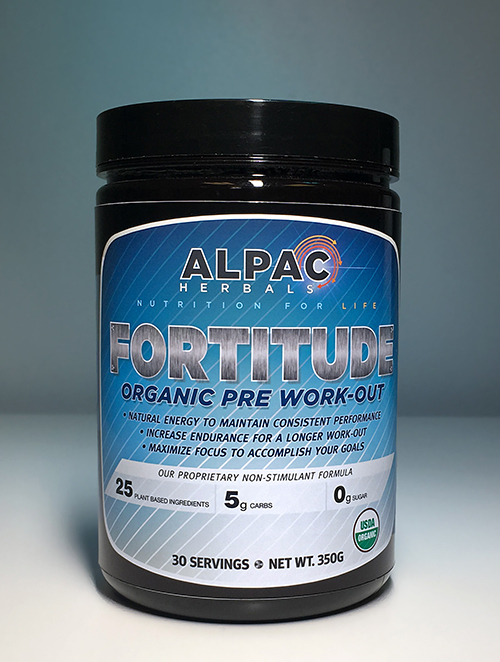 A custom label requiring design time and for the best label stock and adhesive for the purpose takes longer, but in all cases Alpine Packaging is ready to move quickly and deliver a high quality product backed by world-class customer service. The Alpine Packaging team always strives to meet our customer’s deadline! Is Alpine a Certified Woman Business Enterprise? Yes. 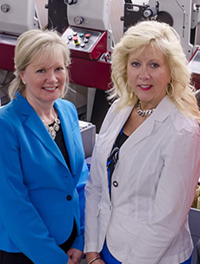 Alpine Packaging is a WBENC Certified Woman Business Enterprise, offering Pressure Sensitive Labels & Tapes, Clear & Printed Poly Bags, Poly Sheeting, and Flexible Packaging. Does Alpine Guarantee its Work? If the product is defective or Alpine did not follow the specifications of the order, we will replace the order. Our products are all custom made. We will not replace the order if the customer has approved a proof; the order has been fulfilled, and only afterwards is a change order delivered to Alpine. No returns are accepted 30 days after the invoice date. What variety and specifications of printed poly bags are available from Alpine Packaging? Our poly bags are FDA approved for food packaging, with multi-color printing in widths 13″ or under and any bag length available. More specifications, including gauges (mils), tack holes, gussets, hole punches, and more are available on our Printed Poly Bags page. 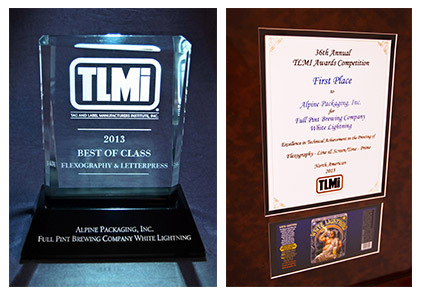 When Alpine Packaging offers the best in label printing, that’s only the beginning. We have on-staff designers, artists, and, yes, label, poly bag, and flexible packaging engineers. When it comes to labels, our expertise ranges from “soup to nuts.” We work with our clients to design logos and labels, research appropriate label stocks and inks for your particular application, as well as recommend the right adhesive to meet your labeling needs. Alpine is your “go to” source for printing and nearly four decades of experience in labels, poly bags, and flexible packaging. Does Alpine Packaging have the Resources to Handle Big Jobs? Yes. 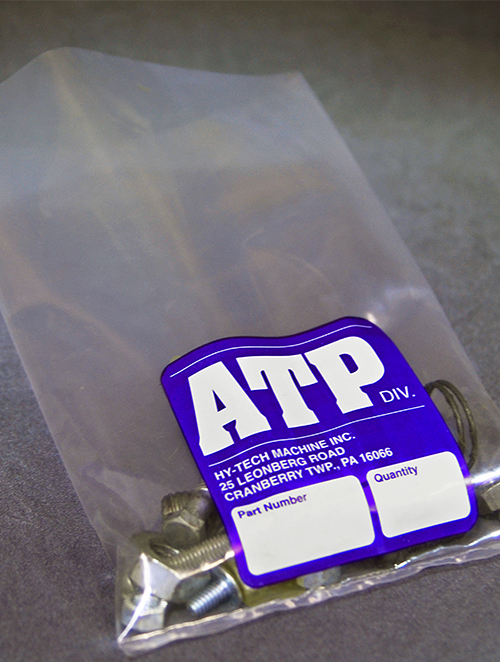 At Alpine, whether your project involves label printing, poly bags, or flexible packaging, we have the equipment and personnel to expertly handle your needs. 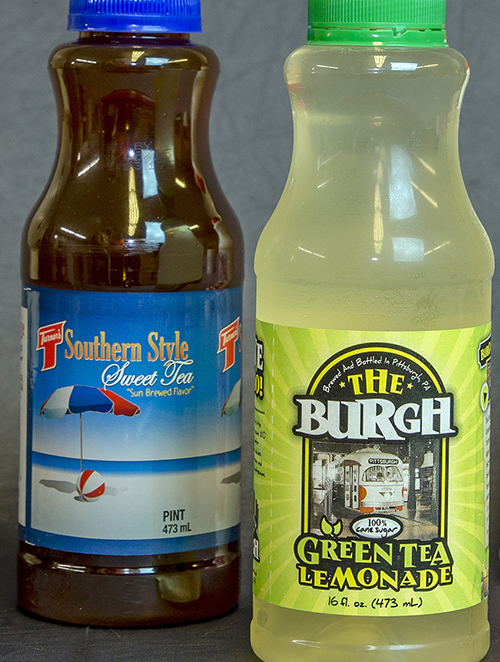 For label production, our facility is equipped with 22 printing presses, 1,500 die shapes, and flexographic presses for a smooth finish and crisp detail. When it comes to poly bags, our narrow web printing allows for a thicker ink film and a finer resolution, meeting or exceeding the engineering specifications for your poly bags. No matter the size of your job, Alpine offers fast turn around, low minimums, and custom printing. To learn more, contact Alpine Packaging today. What Credit Cards does Alpine Packaging accept? Alpine Packaging accepts major credit cards, including Visa and MasterCard. 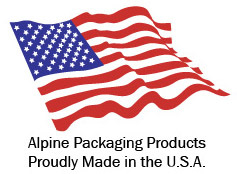 Please contact Alpine Packaging today for the most up-to-date information. Does Alpine print Specialty Labels? Alpine Packaging is known for its expertise in printing a variety of special requirement labels, including magnetic labels, scratch & sniff, tire labels, safety labels, anniversary labels, gold & silver stock, battery labels, and much more. 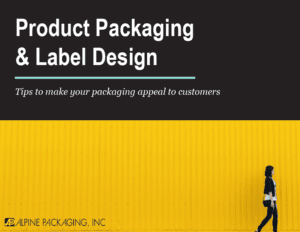 No matter your label printing requirements, contact Alpine Packaging today to discuss how we can meet your special label, poly bag, or flexible packaging needs. What Industries does Alpine Packaging Serve? Alpine serves a wide variety of industries, including but not limited to: Industrial Labels for Small to Mid-Size Manufacturers; Product Labels, Safe Handling Labels, Poly Bags, and Flexible Packaging for the Food Industry; Bottle Labels and Flexible Packaging for the Beverage Industry; Labels (including Scratch n Sniff) for Fragrance and Air Freshener Product Lines; Tire labels for Fortune 500 Tire Companies; Safety Labels for the Mining Industry, Fire, and Armed Services; and much more. How long has Alpine Packaging been in Business? Alpine Packaging, Inc. was established in 1972, and while we have nearly 40 years experience as a custom label printer, our family history in label printing goes back even further. Today, Alpine is proud to have 3rd generation family members coming into the business. 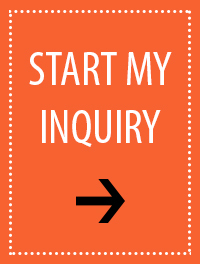 Learn more on our About Us page. For personalized customer service, please contact Alpine Packaging today.